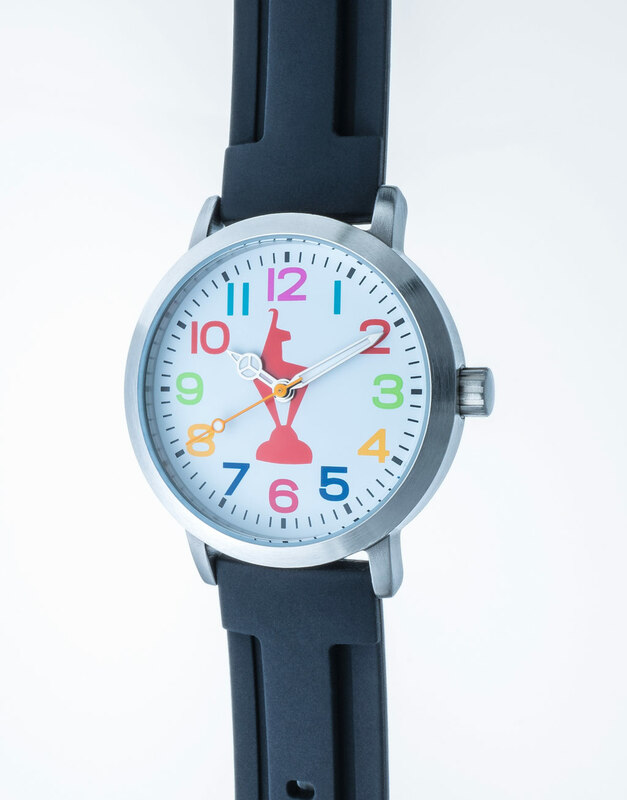 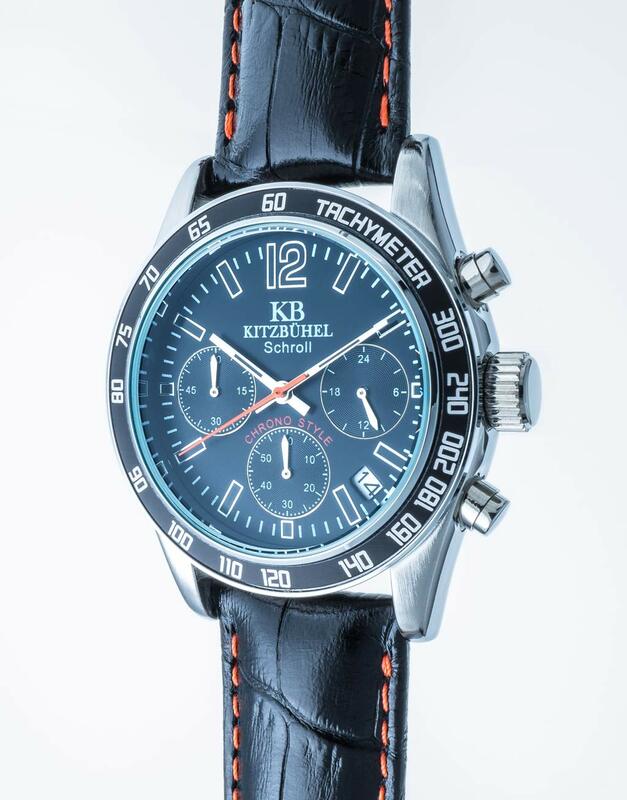 KB Watch is an artistic homage to Kitzbühel. 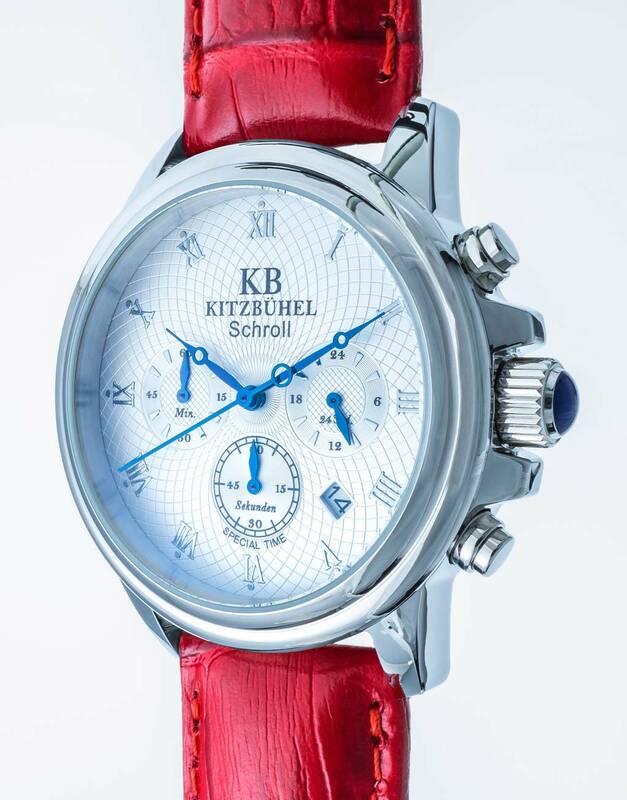 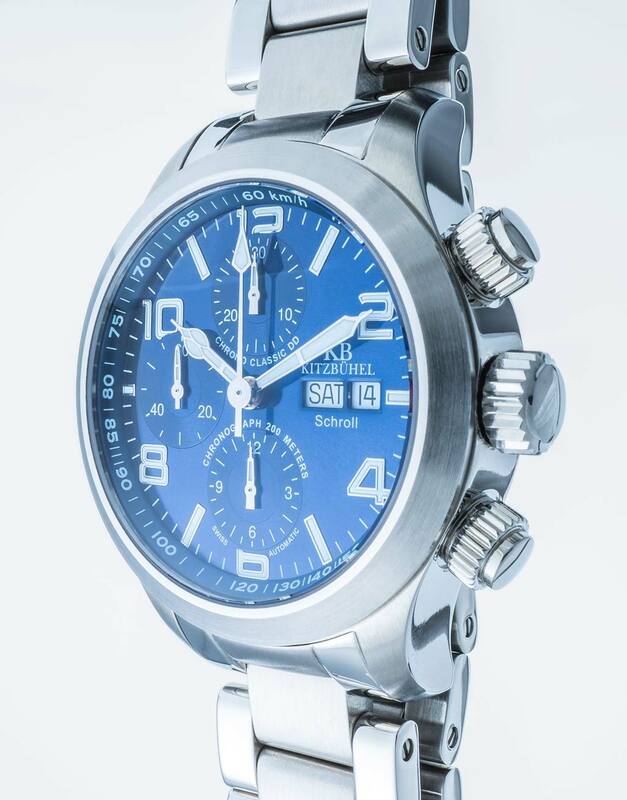 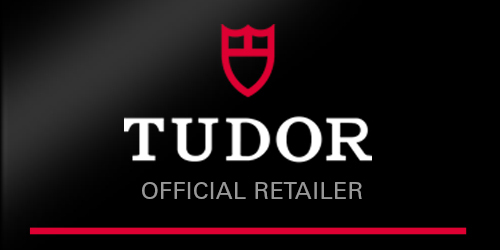 As the product of the creative brilliance of senior partner Josef Schroll, the collection of exclusive timepieces ranges from sporty and classical looks to elegant and urban styles. 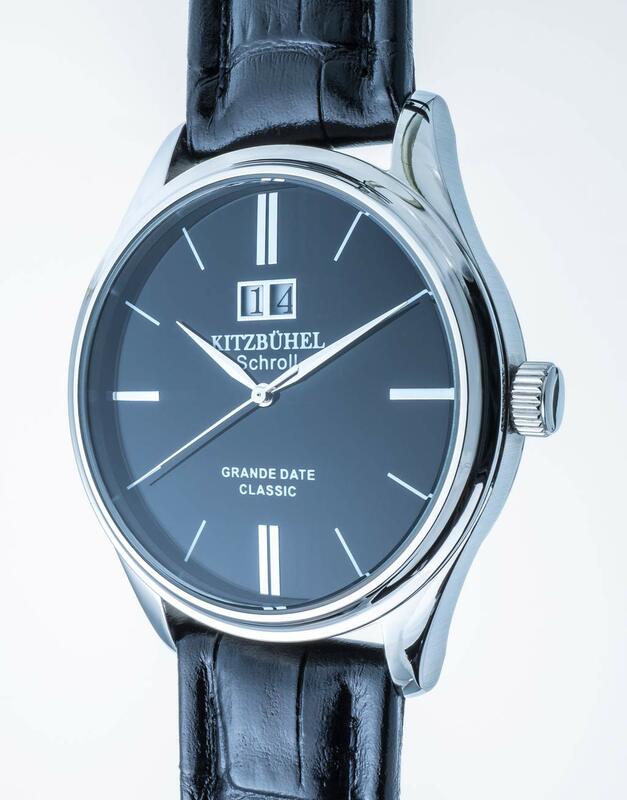 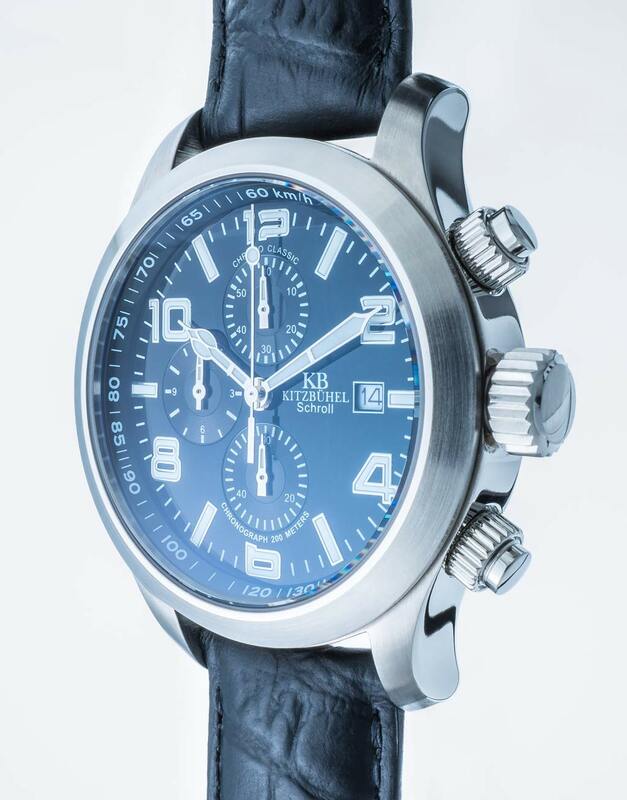 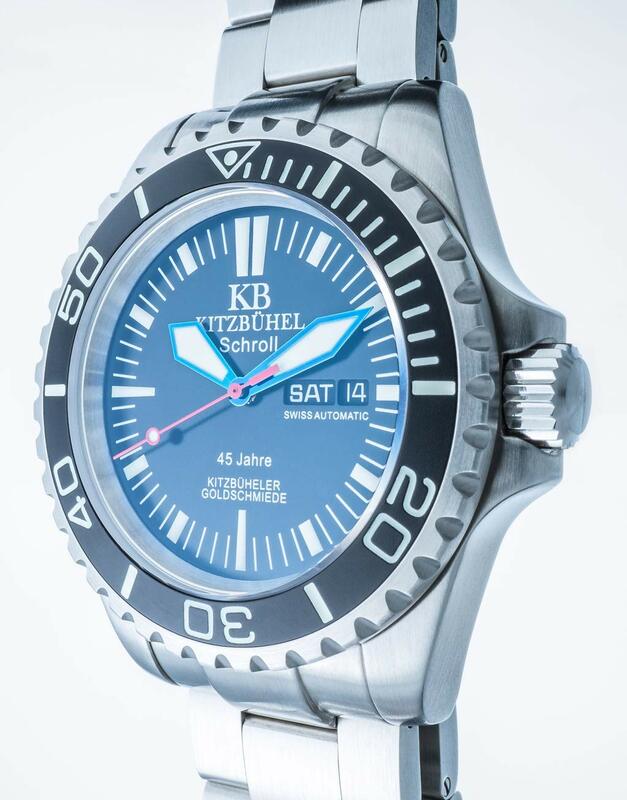 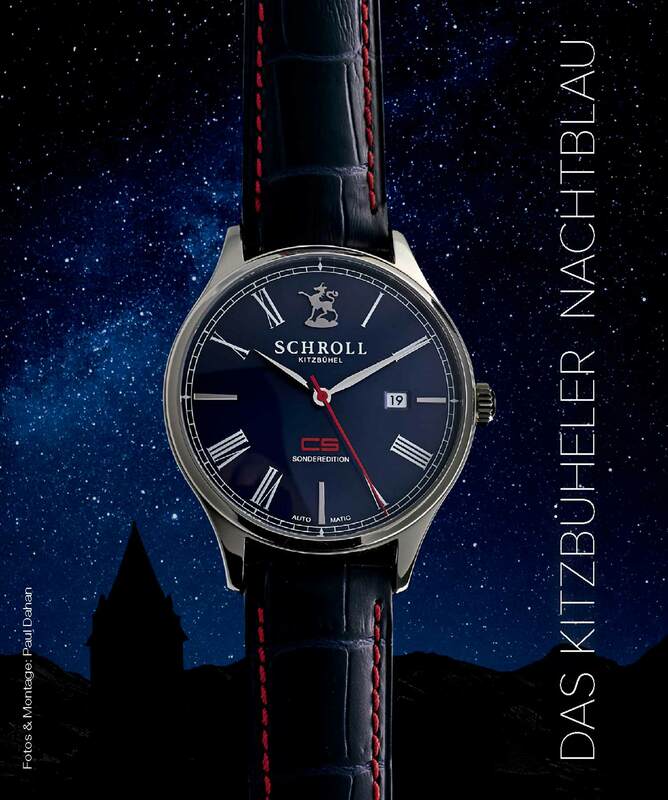 Featuring Kitzbühel’s authentic charm, the watches bear silent testament of their special connection to this town’s alpine setting. 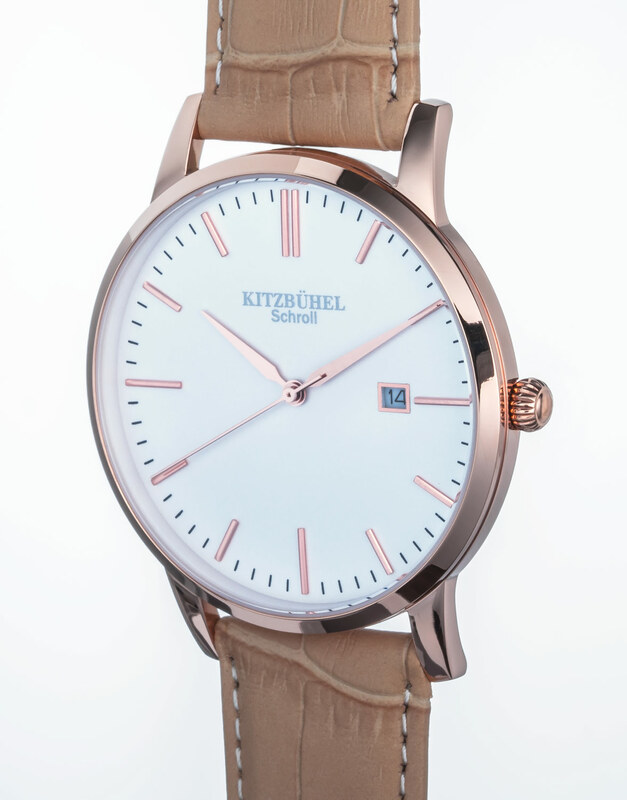 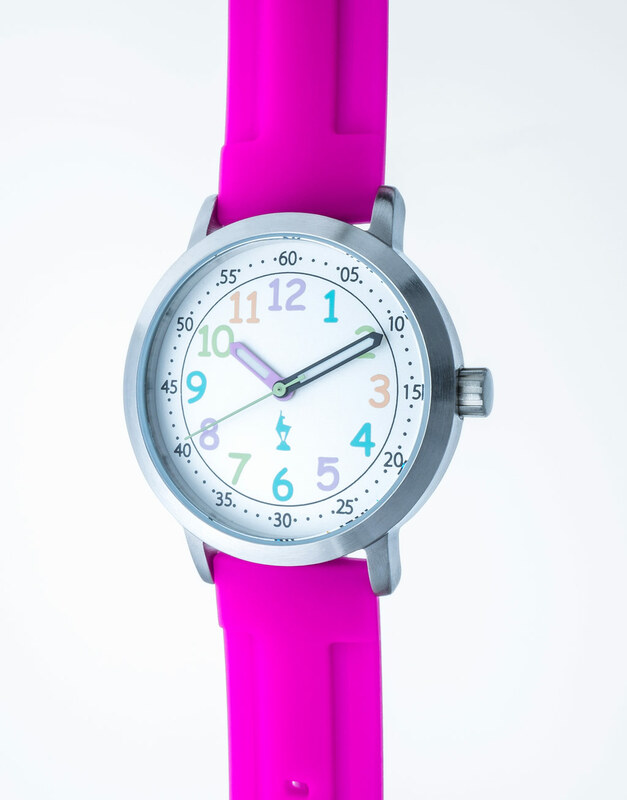 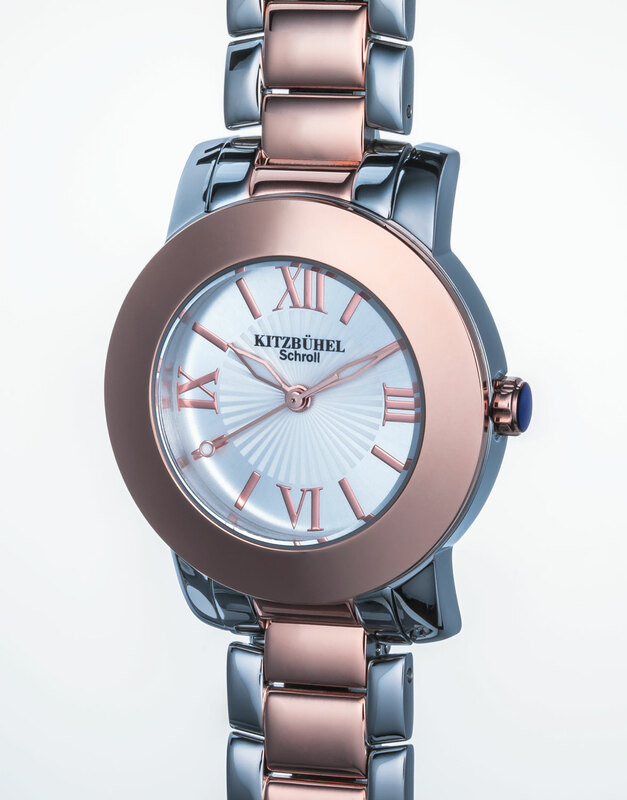 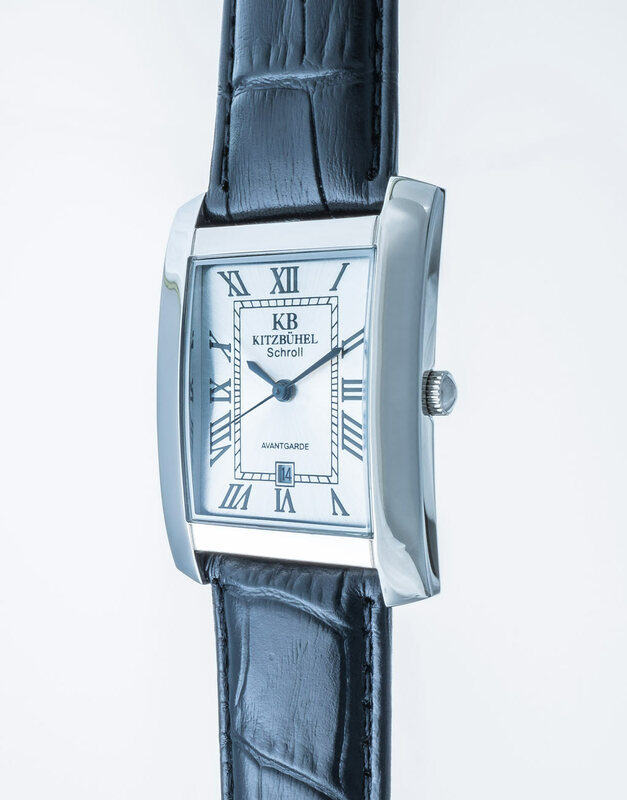 You can also find all models by KB Watch in our online shop. 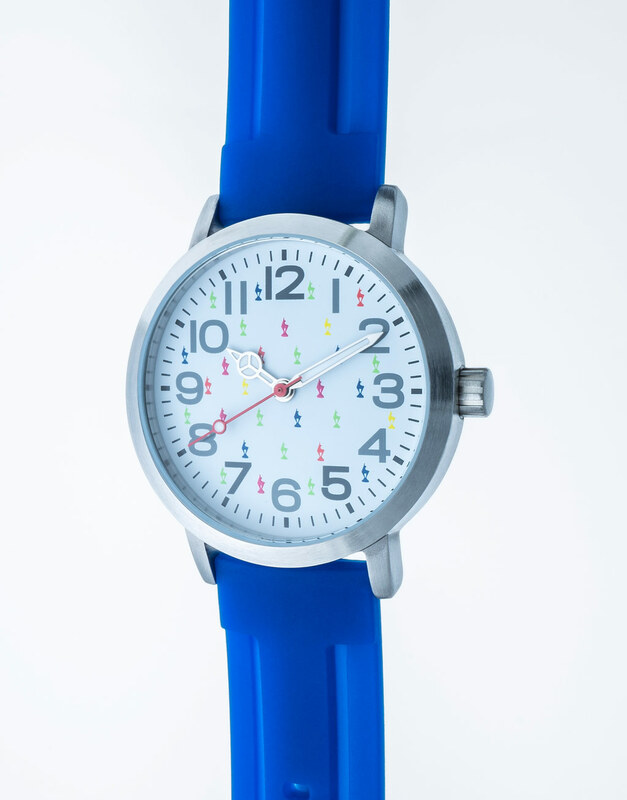 A special highlight are the brand-new children’s collections combining playful designs and vibrant colours and reflecting the authentic carefreeness only visible in children.